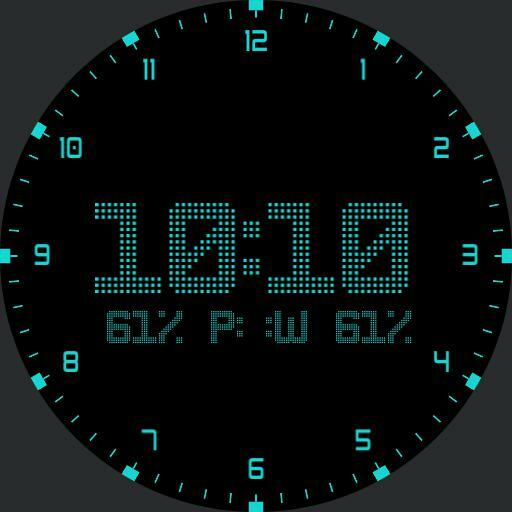 ucolor minimal time 1st screen. Current temp and icon 2nd screen. Step count 3rd screen. swipe down or 6 to change avreens. Swipe up or 12 for Ucolor pallet changer.